Fredericksburg’s history is tied to its roots as an 1840s German pioneer settlement. The city’s early design resembled German villages along the Rhine, and German remained the prevalent language until the 1900s. Oktoberfest in Fredericksburg will honor this German heritage along its hauptstrasse, or main street, Oct. 5-7. Brass tubas and euphoniums will kick off the celebration on Friday evening with OkTubaFest. 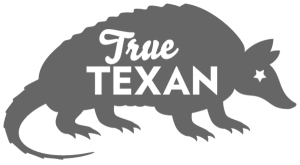 Saturday activities begin at the Oktoberfest Kraut Run—a benefit for literacy programs—where kids ages 4 to 10 complete an obstacle course. 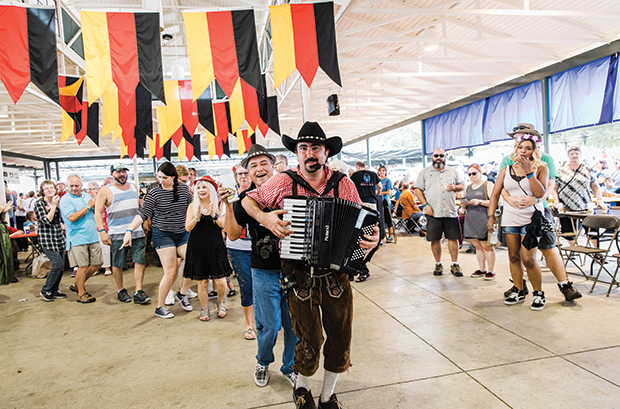 Afterward, join hands with hundreds of other revelers for the chicken dance, then indulge in popular German fare like bratwursts, wiener schnitzels, German potato salad, and pfeffernüsse (a popular tiny spice cookie); German import beers will be offered along with Texas craft brews and at least one Mexican import. 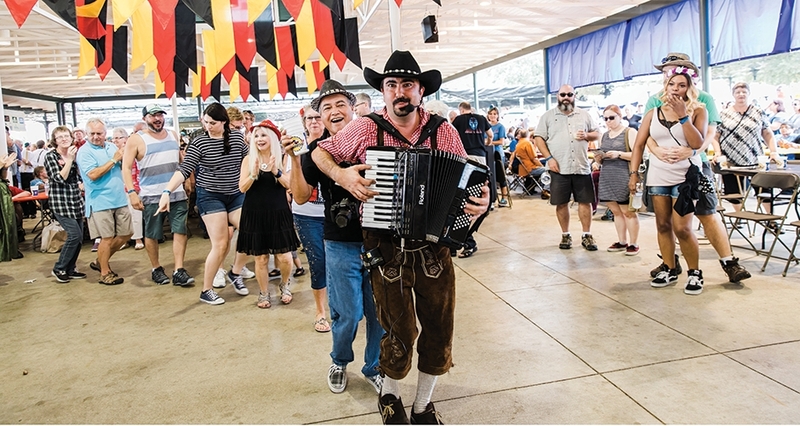 Polka bands and yodelers will provide a festive soundtrack to the weekend. Where do you want to go today?